This quick & delicious Triple Chocolate Brownie recipe is a crowd pleaser. It’s super simple to put together and no special baking skills are required. It’s literally the easiest dessert recipe on Earth. When I was 15 years old, I spent 1.5 years in Canada as an exchange student, living with a host family. I got really lucky and had an amazing loving family of 5 (soon-to-be six, because she was pregnant) to experience this journey with. It was the mom, dad, 2 boys, and a girl. The mom was pregnant with her second little girl. Crystal and I were really close and she meant a lot to me. Well, she still does! And I can say I mean a lot to her too because 6 years past the exchange study program, she and her mom, came all the way from Canada to Florida to be present in my wedding! How awesome is that? These kinds of relationships are the best. The ones that no matter how much time has passed – or how far away in the world we are – but we still love each other and keep in touch, despite the difficulties! Now, why am I talking about this so much? Well, Crystal is the one who shared this delicious recipe with me. In fact, she shared many others. She was the one who got me to try her Homemade Chili Recipe for the first time. Cooking is one of the passions we share, and so are kids! Now, let’s cut the talk and go straight to what matters to you here. The Triple Chocolate Brownie Recipe! Spoiler alert: you only need 3 ingredients!! Triple Chocolate Brownie: Fastest recipe ever! Make chocolate instant pudding as recommended in packaging. 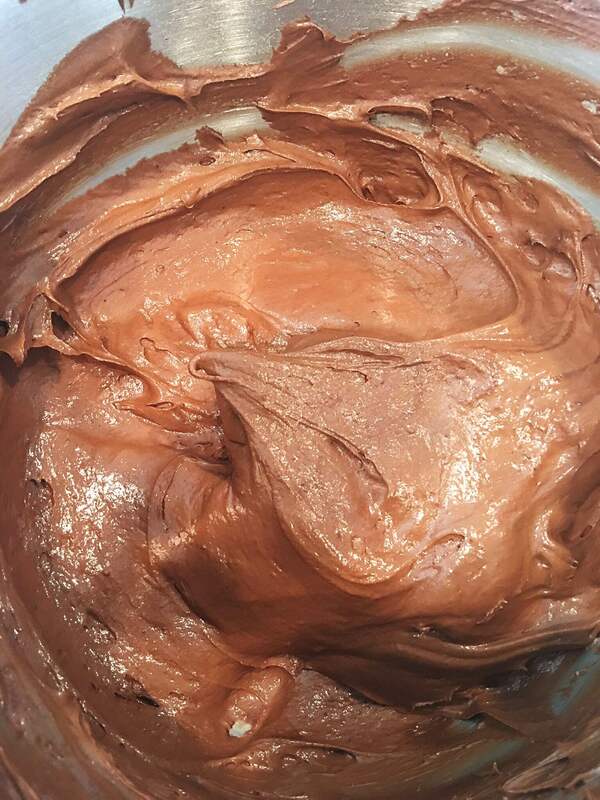 Whisk in the chocolate cake mix. 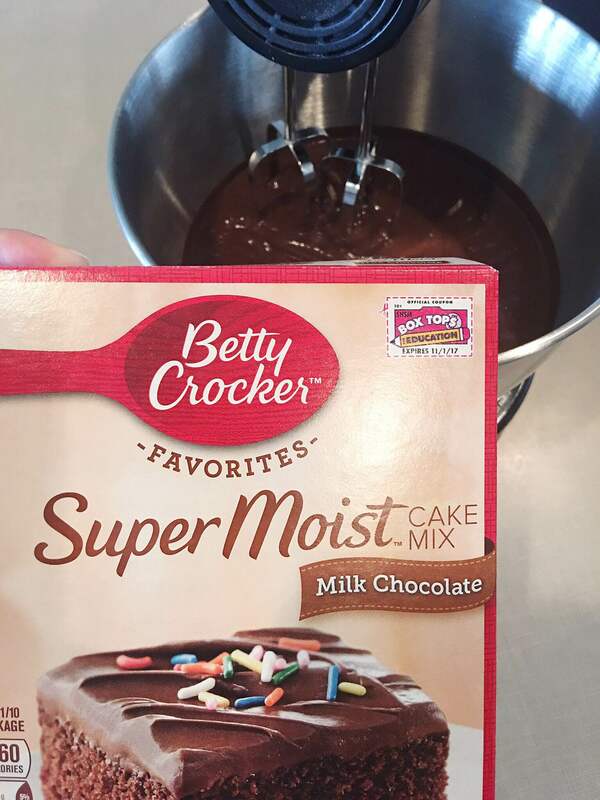 You can get any of your preference, but for this recipe, I got the Betty Crocker's Super Moist Milk Chocolate Cake Mix. 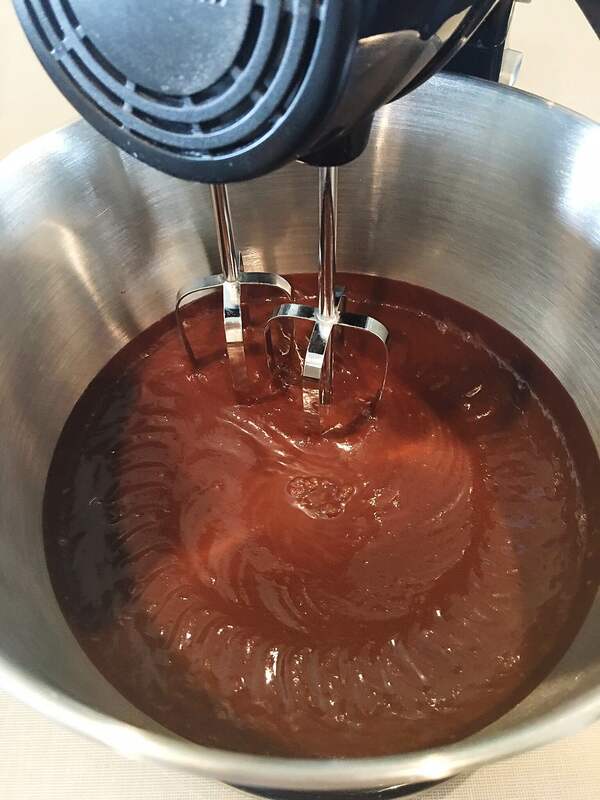 The mix should look rich and consistent. Stir in the 2 cups of chocolate chips. Spray baking sheet with grease and bake the brownie at 350 degrees F for 30 minutes. 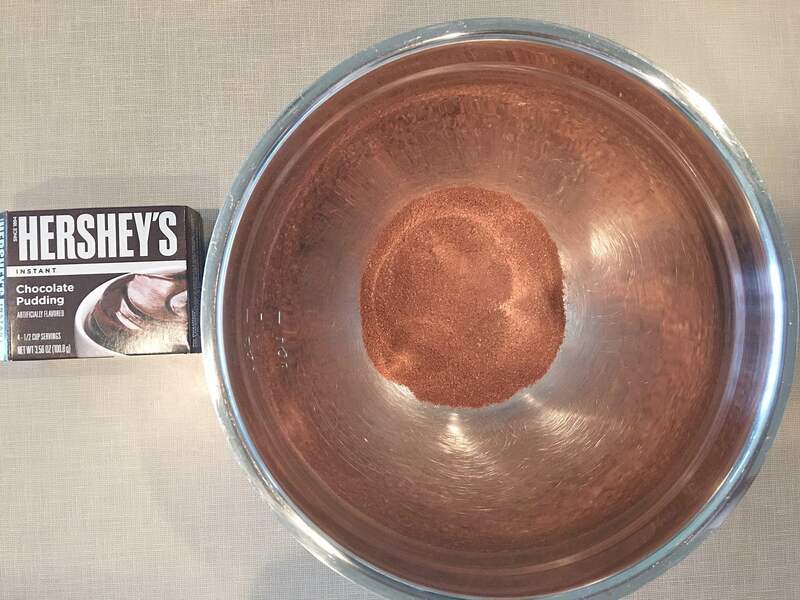 After you add the cake mix, it will look very consistent. If you’d like to see more recipes, feel free to go over here. Isn’t it the quickest, easiest brownie recipe you’ve ever heard of? I’d love to hear what you think in the comment section below! Keep up the good work Isabel! This really is an easy recipe that both adults and kids really love! It is so cheap and quick to make. It's so true! Samuel loves it and he calls it cookies! Lol every sweet for him is "cookies"! Thanks for sharing it!!! :) miss you!